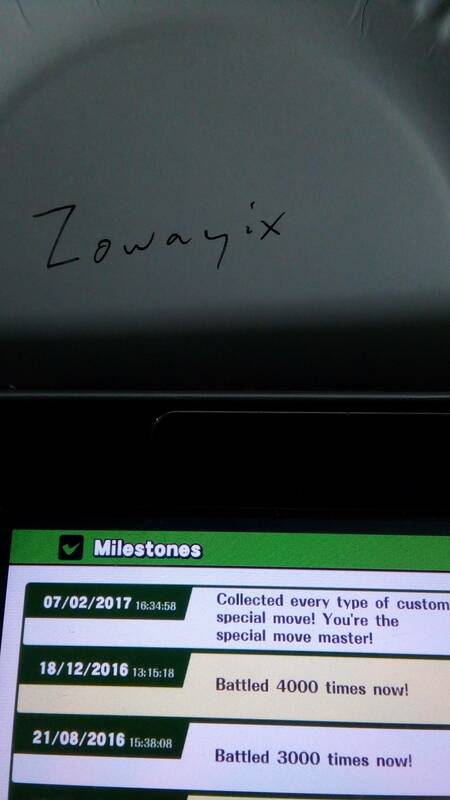 QLD Smash is offering a Palutena badge as a reward for any user who can prove they've unlocked all custom moves on their Wii U version of Super Smash Bros.
To prove that you've unlocked all custom moves, you'll need to post a photo of the milestone where you unlocked all the custom moves with something showing your username in the photo. 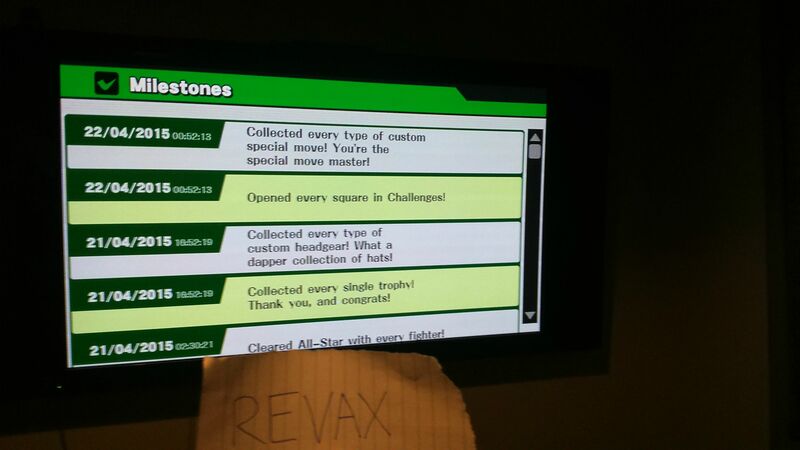 Note that showing the achievements board with the custom moves achievement unlocked is not satisfactory as this can be done with a golden hammer. There is no closing date for submissions to earn this badge. This... is going to take a while. Dean has been awarded this badge. 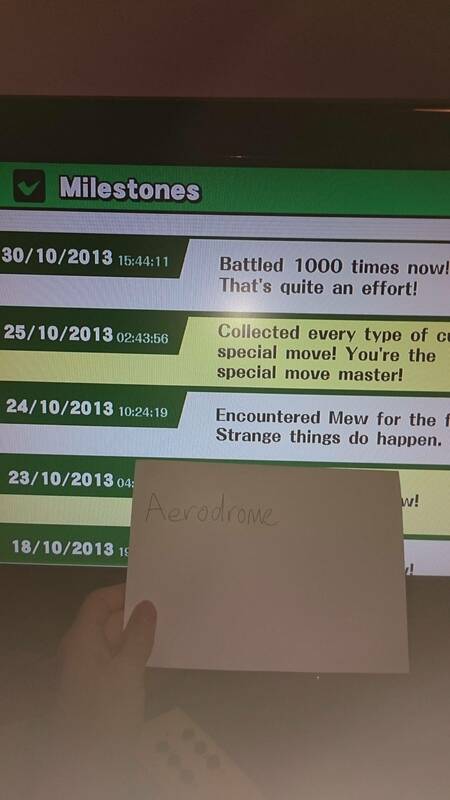 Aero please provide a photo of the Milestones to claim this badge as per the instructions. but he very clearly hasn't used any golden hammers????? He also very clearly didn't follow the clear instructions that were clearly put up the top of the thread. 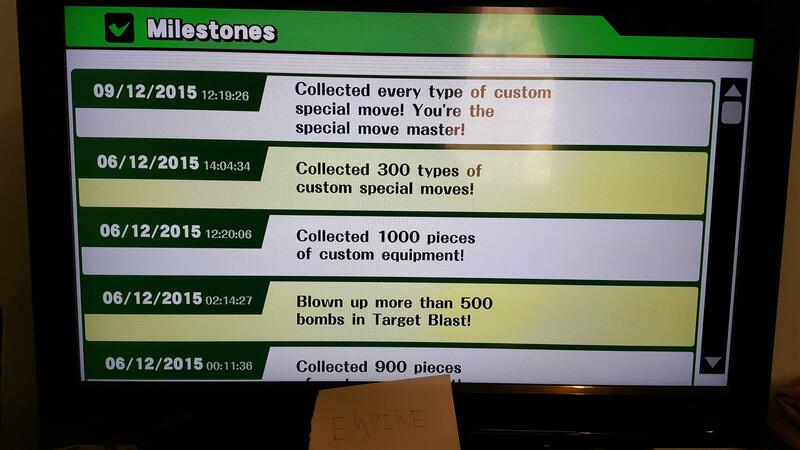 How else will we compare when people have unlocked custom moves? I still need to upload mine. Congratulations Revax you have seemed to have awarded yourself a badge. Now go play some RPG if you like grinding so much. wait wat if already used our hammers on something else? 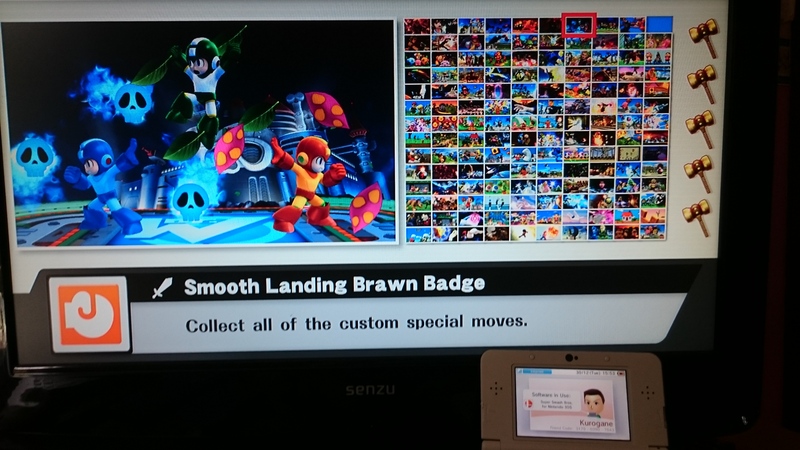 Does it still count for the 3DS version I dont have a wii u.
I bought an amiibo reader recently thanks past me! 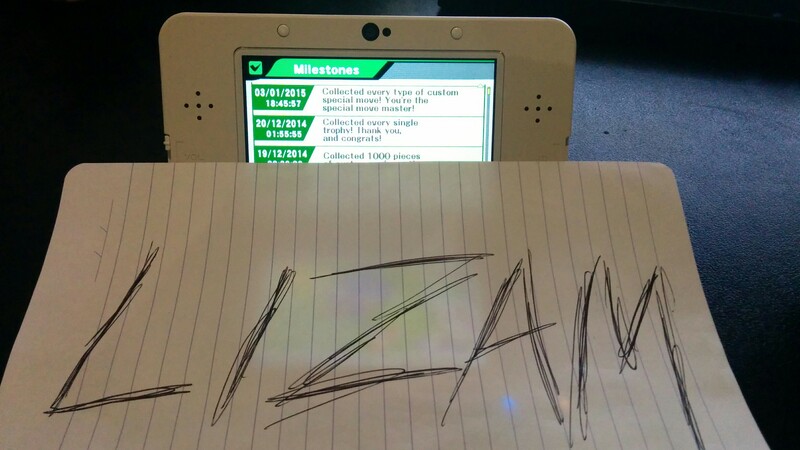 I've done it. 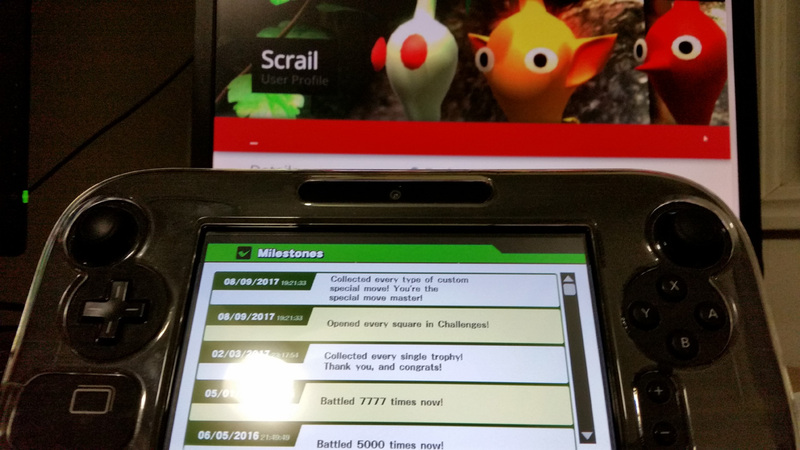 I've... finally done it. I'd like to thank all my adoring fans who got me to where I am today. I would be nothing without them. You're all beautiful. I almost feel unworthy of this level of success. Also I wrote my name on a disposable plate because I couldn't find a sticky note or whatever, I hope that's okay. If a tree falls in the woods and no-one's around to hear it etc.